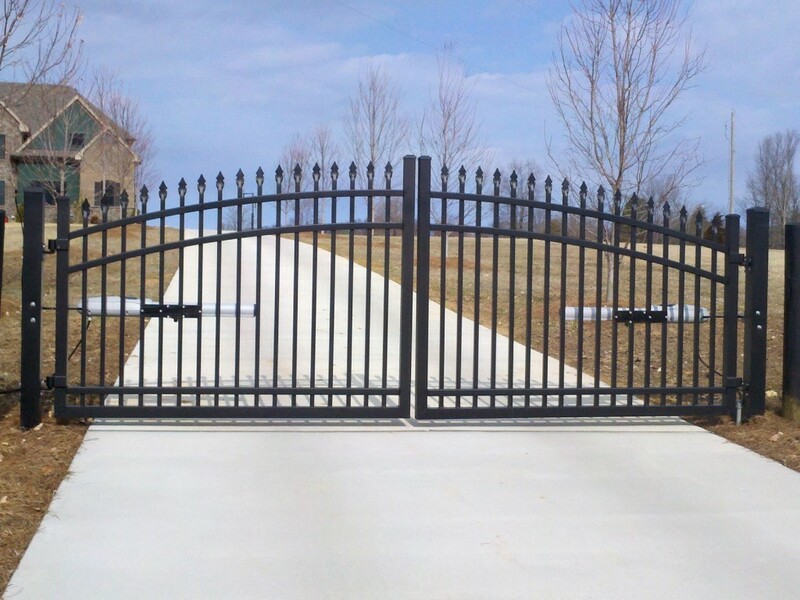 With an automated gate system from Hartlage Fence Company, customers can expect an excellent product and superior service. 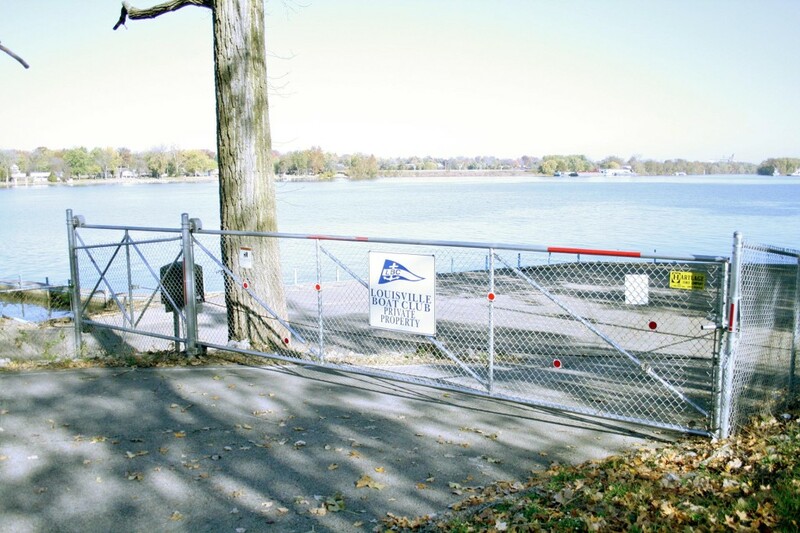 Hartlage Fence was one of the first companies in Louisville to install and service automated gates, keypads, car remotes, and guard-controlled push buttons. 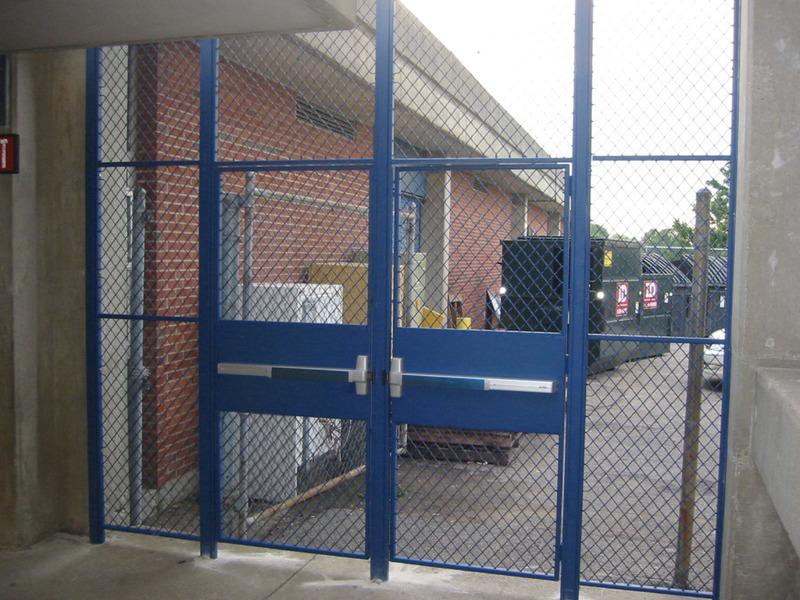 In 1990, Hartlage Fence fully dedicated itself to become the local leader in automated gate systems. 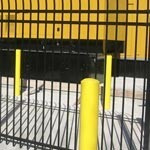 Hartlage Fence Company has a dedicated service technician and service van that can perform diagnostics and maintenance on a wide variety of gate operators. 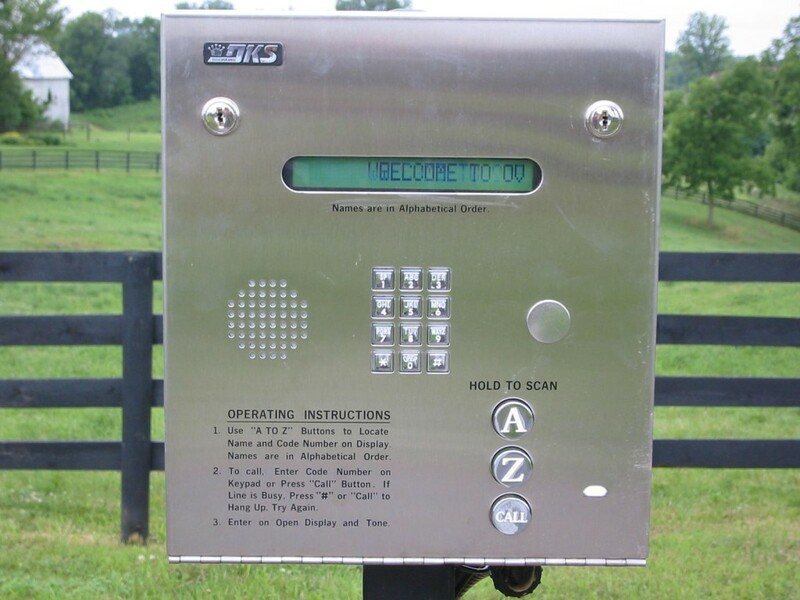 With over 40 years of combined experience and 400-plus successful access control projects completed, Hartlage Fence is the premier automated gate and access control leader in Kentuckiana. 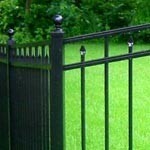 Projects range from residential swing estate gates to high-security bus compounds with multiple access control devices. 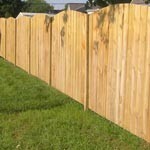 Hartlage Fence Company can satisfy a wide array of customer needs. 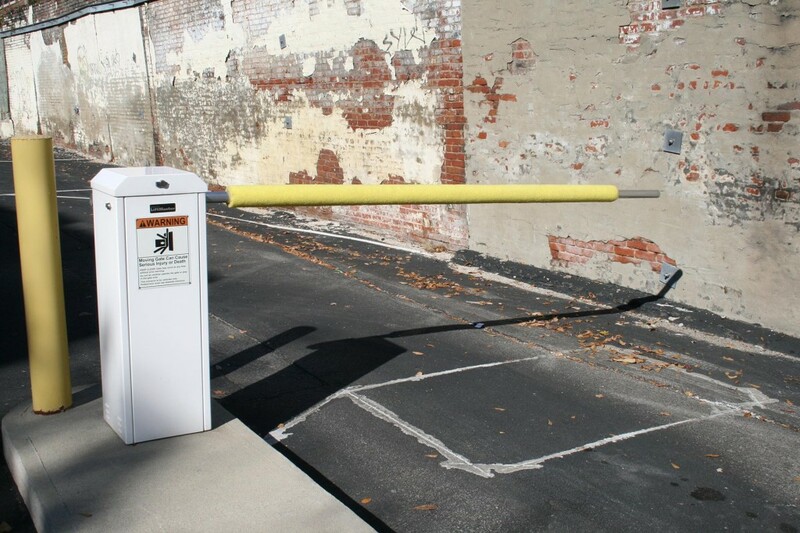 Any type of operator can receive multiple safety and convenience features. 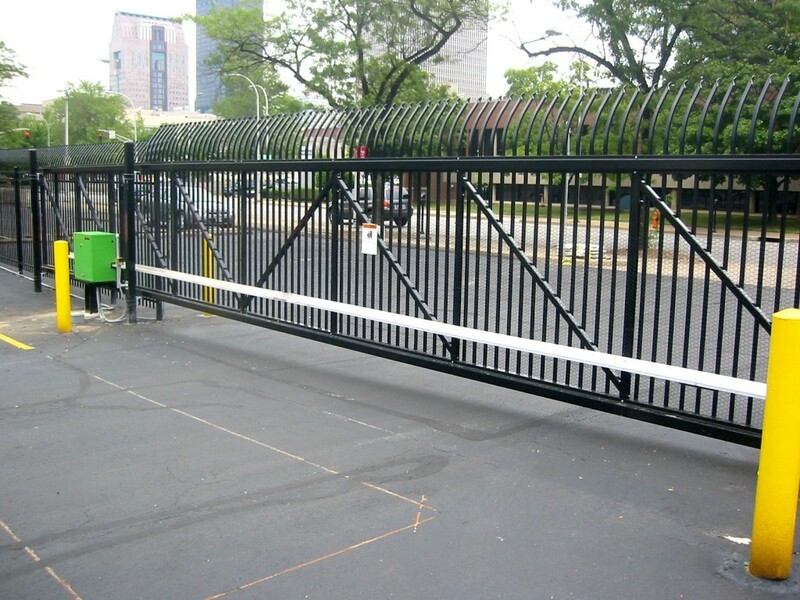 Access Control Automated Gates from Hartlage Fence Company are ideal for apartment complexes, commercial distribution facilities, warehouses, residential estates, neighborhood entrances, business parking lots, and storage yards. 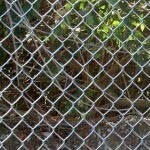 Most chain-link, ornamental, and wood gates can all be adapted or fitted to operate automatically.